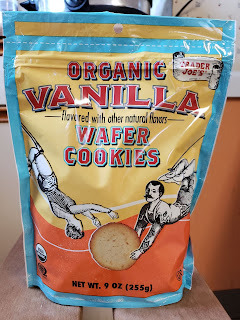 I was also wondering how they compare to the vanilla bean cookies. 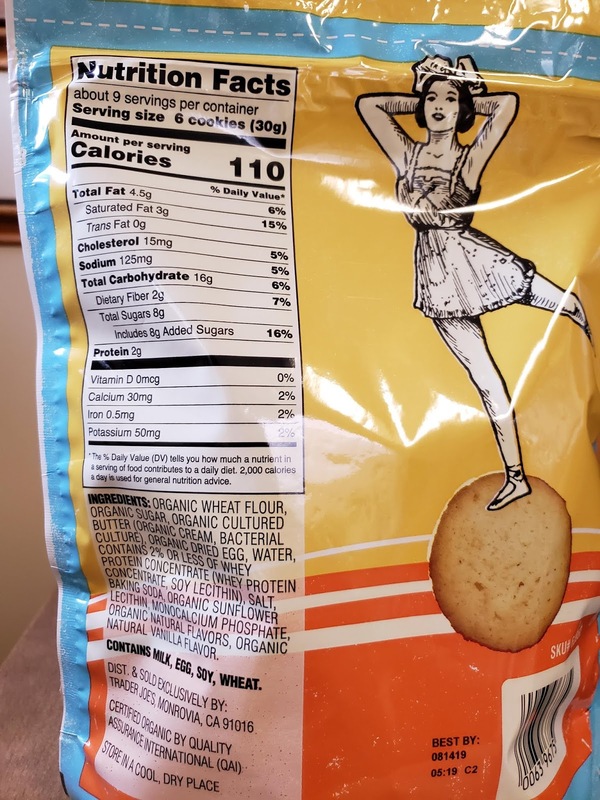 I thought those were quite good. Or even banana joe joe's! GENIUS! Adding banana flakes to the cookie dough. Use vanilla filling. 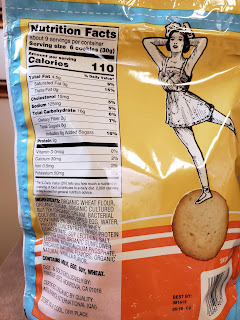 It is like banana pudding without the spoon. 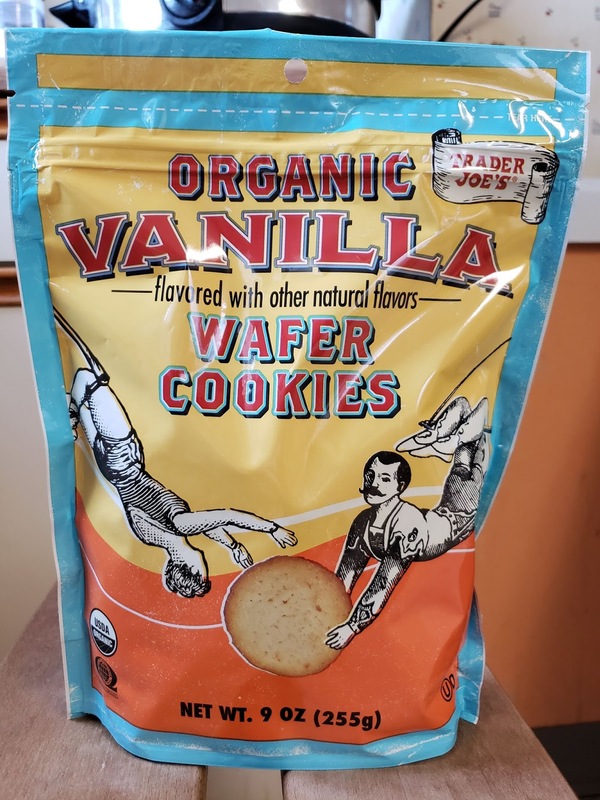 It is odd they’re promoting these when they already have such a great “ultimate vanilla wafer” cookie, although this new version is organic so maybe that’s the point. But this new product is also a 9oz package vs the other which is 13oz, not sure what the price difference is.